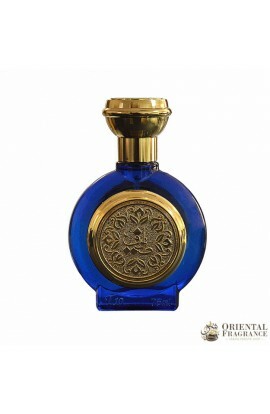 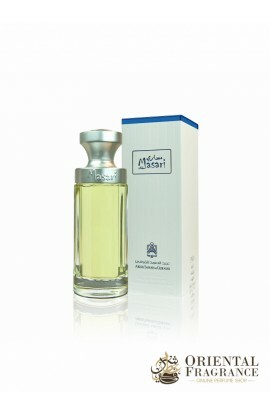 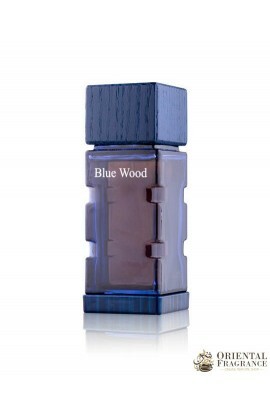 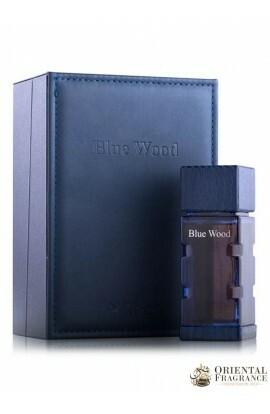 You will appreciate the charming smells of Abdul Samad Al Qurashi Masari Blue in Spray. 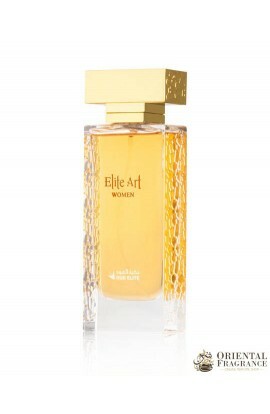 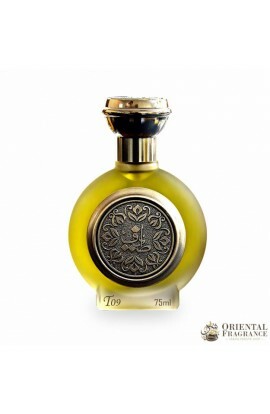 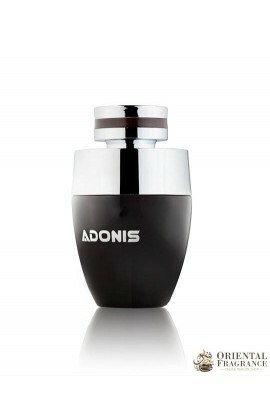 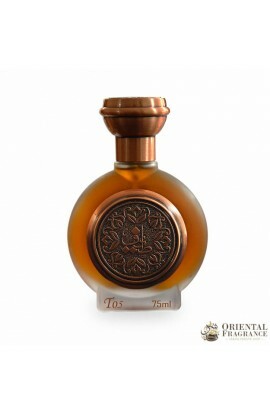 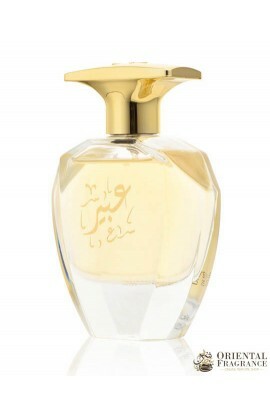 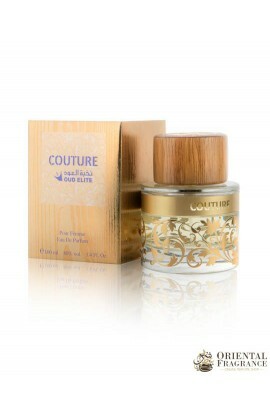 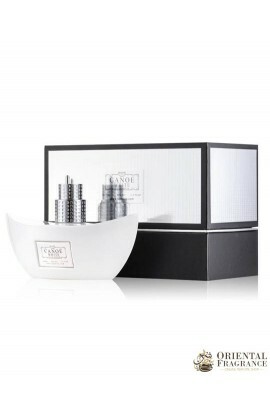 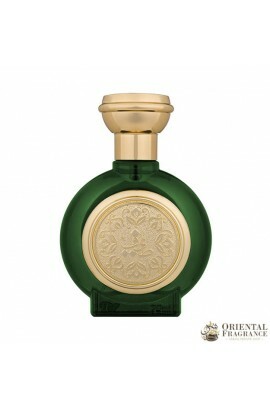 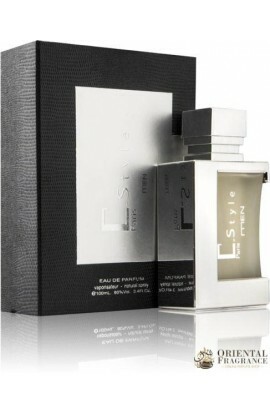 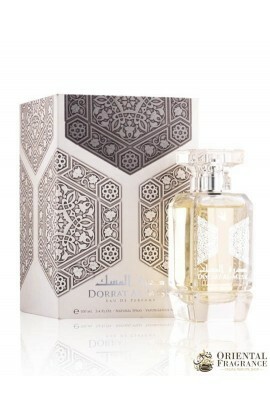 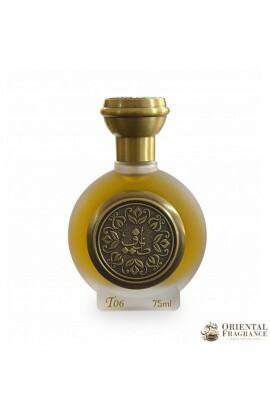 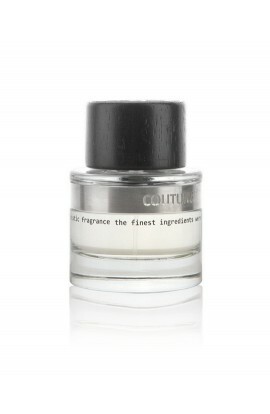 A remarkable aroma that will make you rediscover the following scents: Floral, oud, mukhallat, oriental. The house Abdul Samad Al Qurashi has managed to create a beautiful fragrance composed of Oud, Rose. Abdul Samad Al Qurashi Masari Blue makes you want? 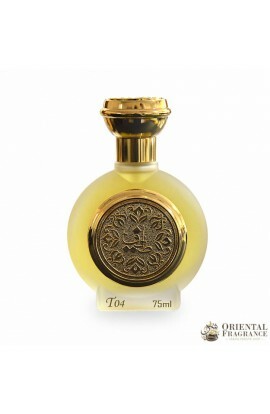 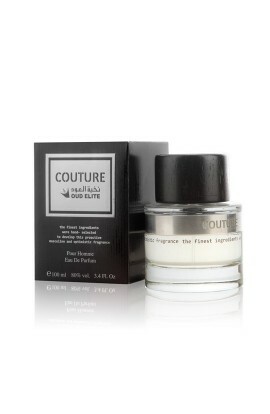 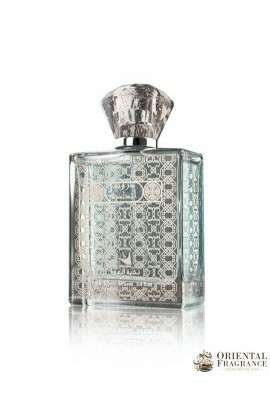 So, immediately order this real treasure of oriental perfumery.